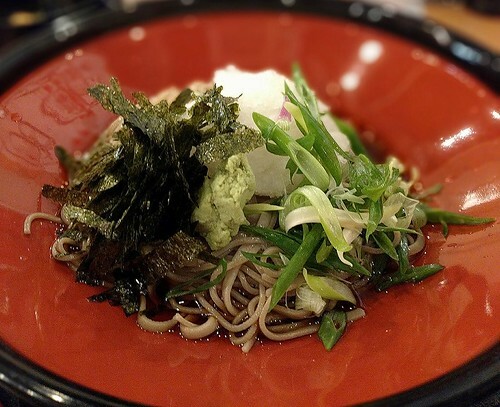 The Tanjong Pagar outlet of Hokkaido Izakaya now has a few more soba offerings like this oroshi one. It worked for me, especially since they even included a little onigiri as well as a little bowl of egg soup on the side. And fortunately, the lunchtime crowd was not as packed as it was previously. I wonder if it is because the initial hype has died down, or if people are going to the Japan Food Town outlet now instead.